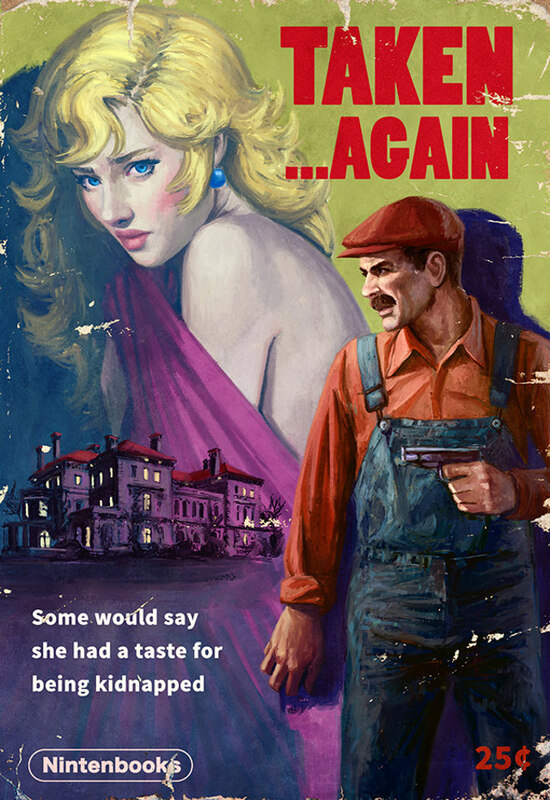 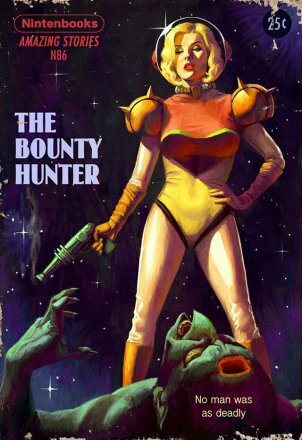 Deviantartist, Astoralexander has taken some classic Nintendo games and given their characters the pulp fiction treatment. 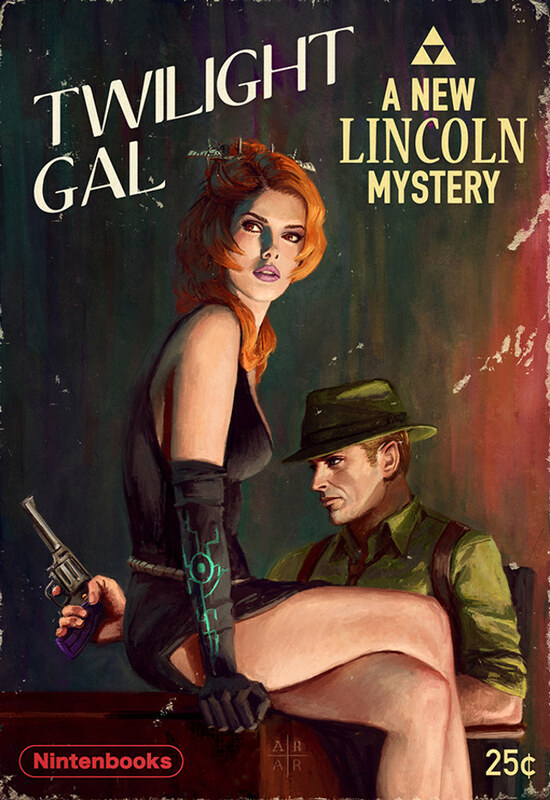 The result is dark, brooding, and unsurprisingly awesome. 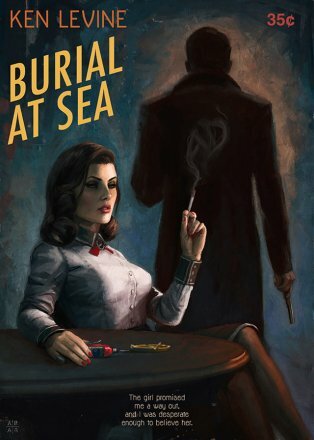 For this short series (which we really hope he adds to), he’s given us interpretations of Super Mario Bros, Zelda, Metroid, and the Bioshock Infinite Burial at Sea DLC.